Made his debut with UKS Kormoran Sierakow (Poland) during the 2010-11 season. Signed for the 2011-12 season by AZS Politechnica Warszawska, 2Liga. Also played with UKS Gym 92 Ursynow. Signed for the 2012-13 season by SMS PZKosz Wladyslawowo, 2Liga, also played with the 2nd team. Signed for the 2013-14 season by Stelmet Zielona Gora juniors. 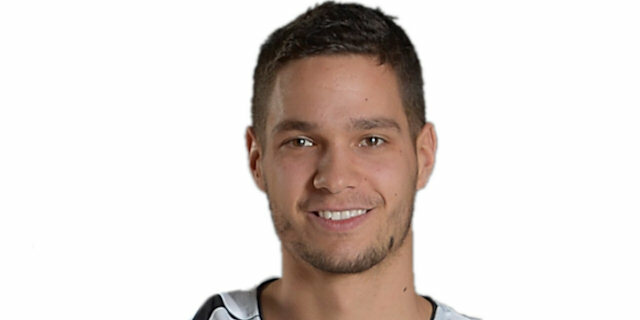 Made his debut with Stelmet Zielona Gora main team during the 2014-15 season, also playing with Nowa Sol, 2 Liga. Played at the 2013 European U-18 ‘B' Championship.